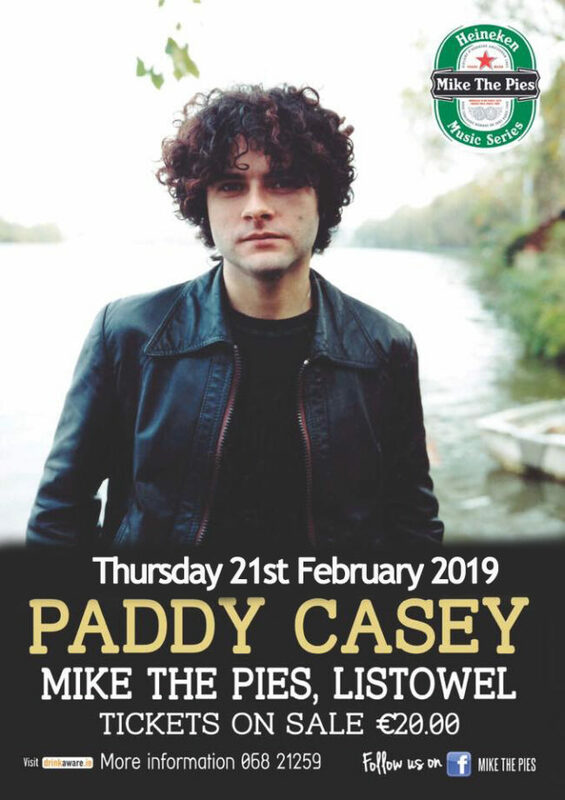 Paddy Casey is back in Mike the Pies on February 21st 2019. 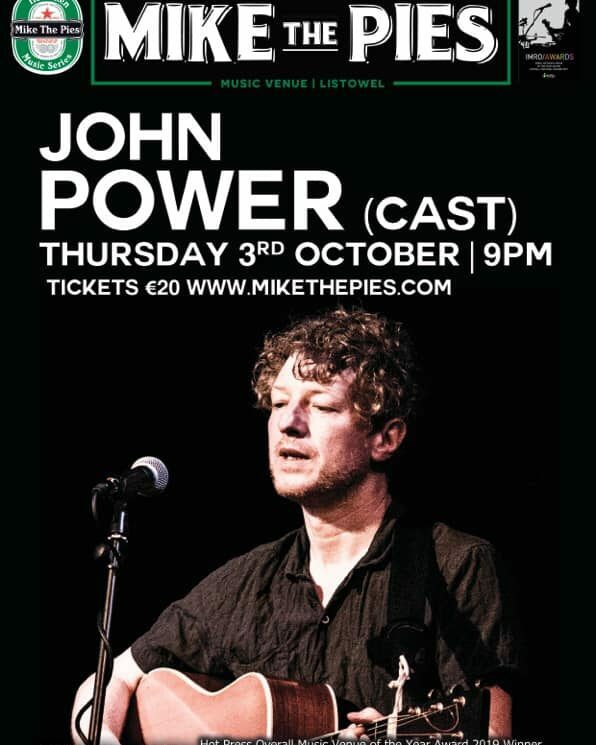 A great night not to be missed . . . 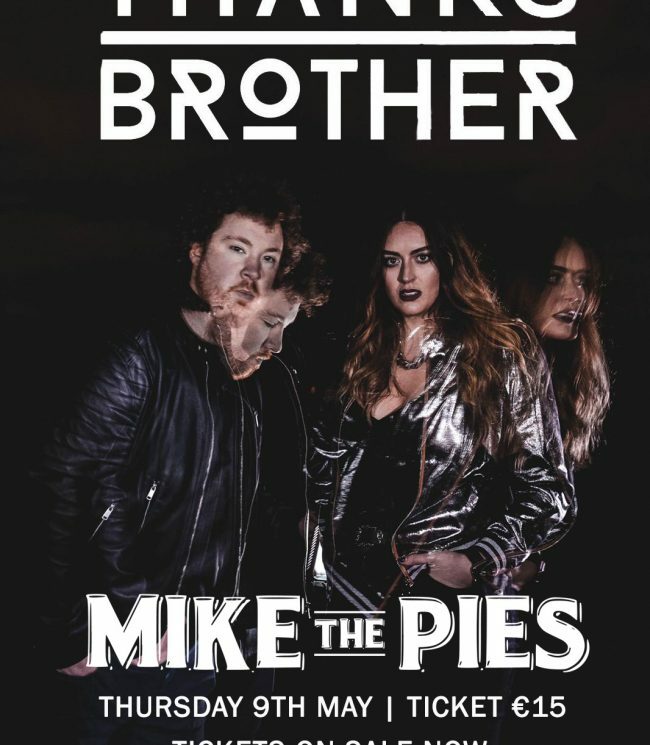 Delighted to announce back to Mike the Pies Mr Paddy Casey on 21st February 2019. 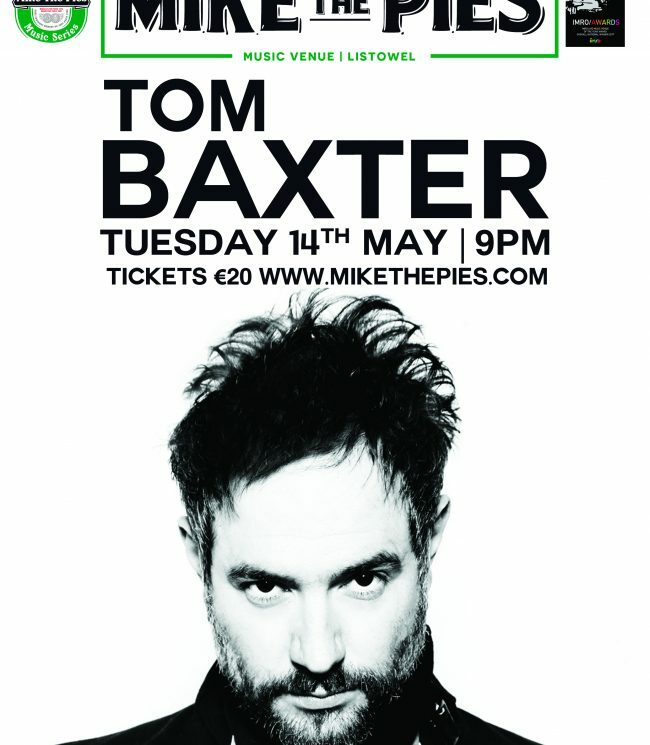 Born in Dublin, Ireland, he got my first guitar when I was 11 or 12 and left home and went busking and gigging for about 12 years. At The age of about 24 he got approached by an A&R scout from Sony by the name of Hugh Murray. In 2003 he recorded a new album “LIVING” with a French producer named Fred DeFaye, Which went on to become one of the biggest selling albums in Ireland ever (about 15 times platinum). From then he went on to making more great alabums from Addicted to company, Amen and his recent album The Secret Life of. A night not to be missed.